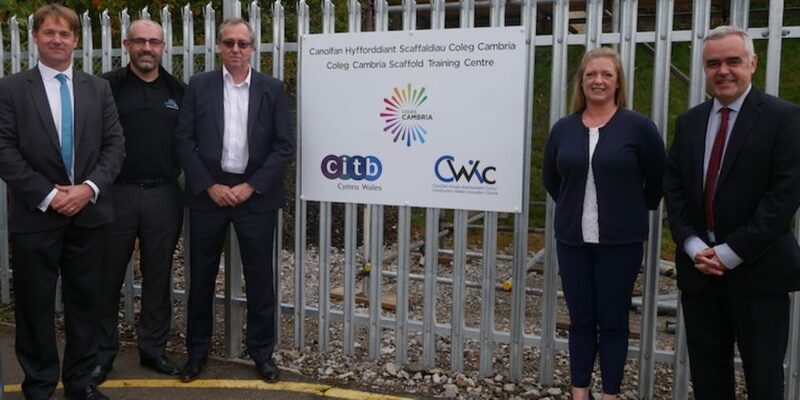 Coleg Cambria has received full recognition from Construction Industry Scaffolders Record Scheme (CISRS) to become a Regional Scaffolding Centre in conjunction with Construction Wales Innovation Centre (CWIC). As part of a wider strategy to meet the training demands within the construction industry, Coleg Cambria have established new scaffolding training at the Bersham Road site in Wrexham. 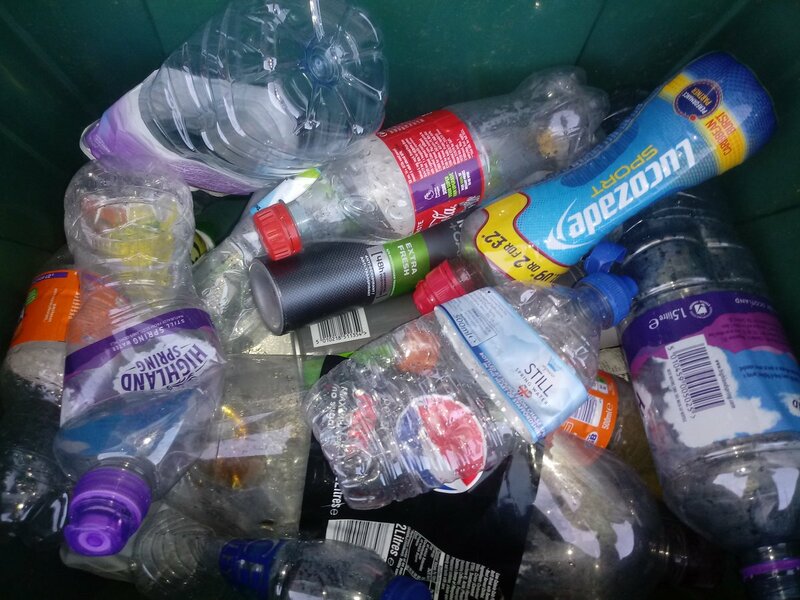 Training at the Centre will be delivered in partnership with Simian Risk Ltd and supported through the Construction Wales Innovation Centre (CWIC). The Centre has been set up to deliver a range of scaffolding courses including ‘Safe Management of Scaffolding Operations’ and ‘CISRS Basic Scaffolding Inspection’. These courses are all accredited and certified, and to further support this courses are free to anyone working within construction in Wales through CWIC, which is another initiative Coleg Cambria are leading on in North Wales. For more information about the courses on offer please visit the CWIC website.